Home » IPG News » Press Releases » Looking to Save Some Cash for Your Business? Sublease Your Office Space. Looking to Save Some Cash for Your Business? Sublease Your Office Space. You’ve moved into a great new space for your business, but now you’re finding that your budget is pretty tight. 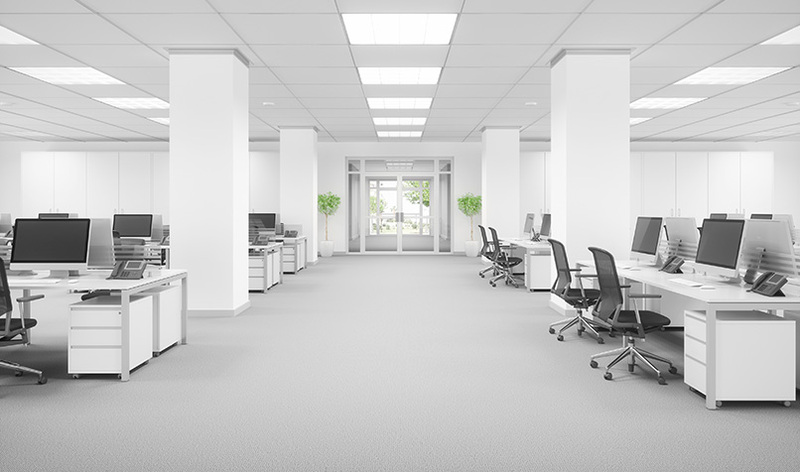 A large chunk of your expenses are going toward your lease – and you’re starting to realize that you might not need all the space your business is occupying. Or maybe your business needs have changed regarding location. Maybe you just need some financial relief during a rough patch for your business. What can you do? The answer is simple: sublease. A sublease is a lease or rental agreement between a tenant who already holds a lease to a commercial property and another party, known as the subtenant, who wants to use some or all the space. The tenant gives the subtenant certain rights that the tenant holds under the original lease with the property landlord. In this situation, the subtenant pays rent to the tenant, or sublessor, NOT directly to the landlord. Subleases are a win-win because they help you save money on your rent and they (usually) provide another business with space that is already furnished and set up – all they have to do is come in and get working. You might be able to save on things like electricity and Internet costs as well, depending on your subtenant’s needs. Some other unexpected benefits from subleasing are the potential for shared resources or customers, networking and even workplace diversity. What would you say if you knew you could even make money off a sublease? If you want to start saving cash and sharing resources, you should work with a commercial real estate broker to find a subtenant. The right agent will help you market the space to the right audience, recover costs, and find a tenant that fits with the restrictions set forth by your landlord, as well as any requirements you may have for a subtenant. Additionally, commercial real estate brokers will help you get the most out of your sublease agreement, giving you the financial freedom you crave.